Stone Arch Books, 9781496565167, 128pp. Ellie is invited to a Halloween sleepover at her best friend Hannah's house. She can't wait to have some spooky fun with her friends . . . until the lights go out. 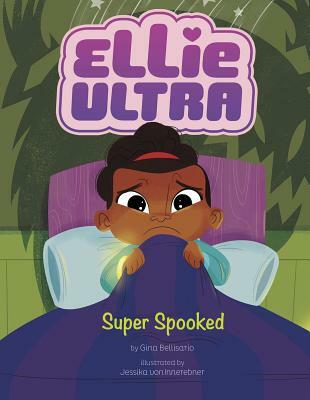 Nothing scares Ellie worse than the dark But when the villainous Fairy Frightmare strikes the sleepover and sprinkles the girls with bad dream dust -- trapping them inside their worst nightmares -- there are bigger things to worry about. Can Ellie squash her fear and save her friends?